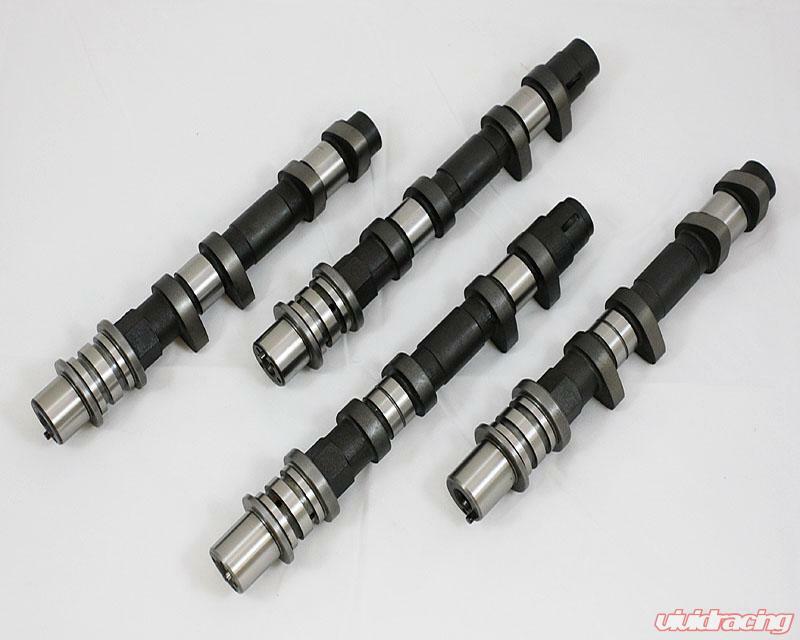 GSC Power Division S1 camshafts for the 2008+ STI EJ257B With Dual AVCS. Good for stock turbo or up to 500WHP(GT35R) upgrades. Upgraded valve springs are required; Beehive valve springs are recommended but not required.